Katie is equally a fan of words and numbers, and loves to see them bend to her will. The combination places her ideally as a balance point between Actionable’s client needs and the methodological research that meets those needs. At the University of Colorado, already understanding her passion for multi-discipline learning, Katie studied both Mathematics and Humanities. Some might say undecided; she prefers the idea of varied interests. 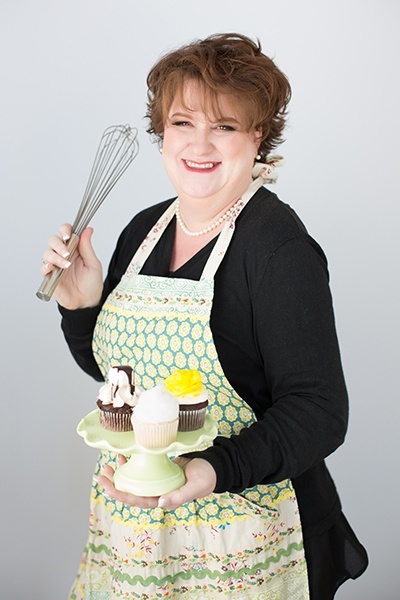 Indulging her lifelong love of playing in the kitchen, Katie worked as both an executive and personal chef. These days, she gets her release through baking endeavors at home – lavender crème brûlée cupcake anyone?